Gijón is a city in the North of Spain, located along the coast in the Bay of Biscay. This position at the shore of the Atlantic Ocean gives the city an oceanic climate with cool summers and mild, but wet winters. Gijón is a real cultural city, with a variety of museums and art galleries and so-called Cultural City Centres. These centres are containing libraries but also a network of gyms. This forms an attractive combination with the city’s sea life tradition revealing itself in the picturesque harbor and fishing neighborhood. This makes it a great city to live, especially with two universities adding to the living quality of the city. Due to the crisis, a lot of houses in Gijón are repossessed by banks. These villa’s and apartments are now in forced sale. This gives you the opportunity to buy your perfect home in Spain for a very profitable and affordable price. 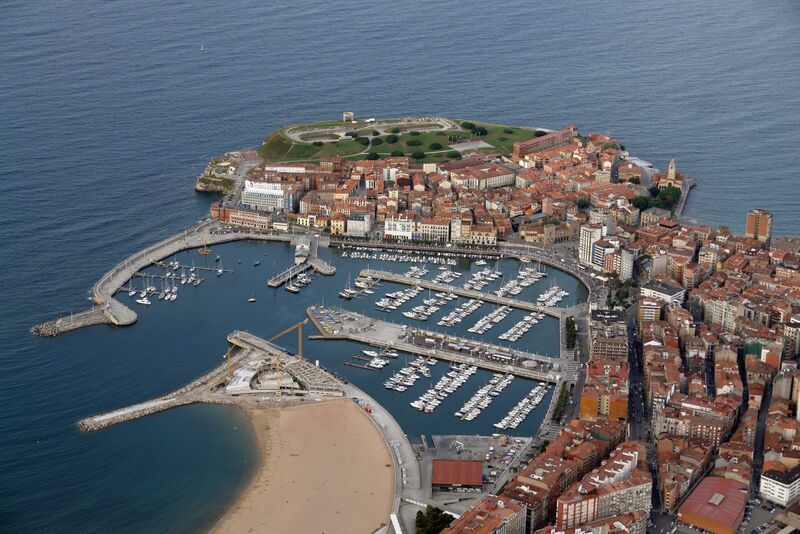 Here you find an overview of all bargains in Gijón.